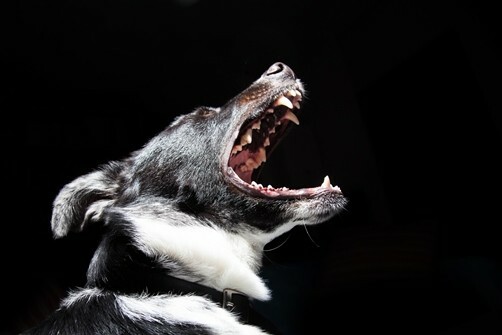 Is Your Pet’s Bite Worse Than Its Bark? For those who keep vicious pets and who have wondered what liability they would have towards a victim of your pet and for those who have been a victim of someone else’s vicious pet and have wondered what type of claim they could have against the pet’s owner, this article is for you. The position was summarized in the January 2017 issue of the De Rebus in an article penned by Kristen Wagner. Aquilian action (a classic remedy for compensation in respect of patrimonial loss). the claimant must have had a legal right to where he/she was at the time of the attack. To succeed in the Aquilian action, the claimant must prove that the defendant was in control of the animal at the time of the attack and had acted negligently and, due to such negligence, the claimant suffered harm. Generally, it is advisable to institute a claim in terms of both of the above described actions. Clearly the onus of proof is less onerous in an Aquilian action. 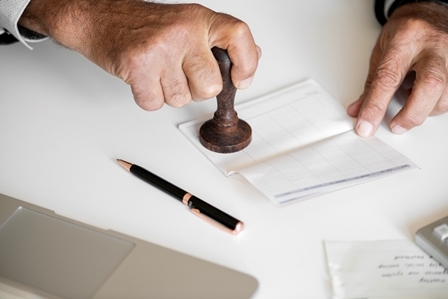 However, the damages awarded in the event of a successful claim, are in respect of patrimonial loss only compared to special damages and general damages awarded in respect of a successful claim in terms of the Actio de Pauperie. Thus, if you have suffered at the teeth of a Chihuahua, a claim in terms of the Aquilian action would be sufficient to replace your pair of Jimmy Choo heels, however, if you have suffered extensive damage/loss such as losing the ability to work (at the jaws of a Rottweiler or crocodile), the Actio de Pauperie will have to be used to claim restitution for such loss. 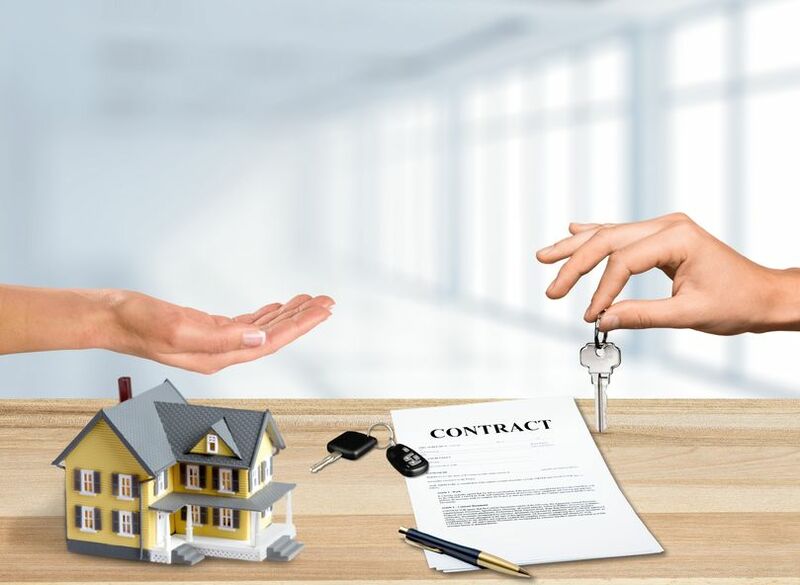 If you are faced with a claim in terms of the Actio de Pauperie as described above, it is important to know that this action does not require any fault on your part i.e. you are facing strict liability. that the claimant was trespassing on the property where the attack occurred. that the claimant has not suffered any patrimonial loss as a result of the attack by the animal. If a claimant succeeds with a claim in terms of the Actio de Pauperie, the consequences will be that the claimant will be awarded special and general damages which means that the claimant will be entitled to restitution in respect of damage to property, future medical expenses, pain and suffering, loss of amenities of life, disability and disfigurement. This is the heavy penalty and, if you own a particularly vicious pet, it is advisable to consider taking out personal liability insurance to cover you in the event of such a claim. It is also advisable to have a disclaimer on your property to warn would-be-claimants of the danger (note: there may be laws that have to be considered in respect of a lawful disclaimer). 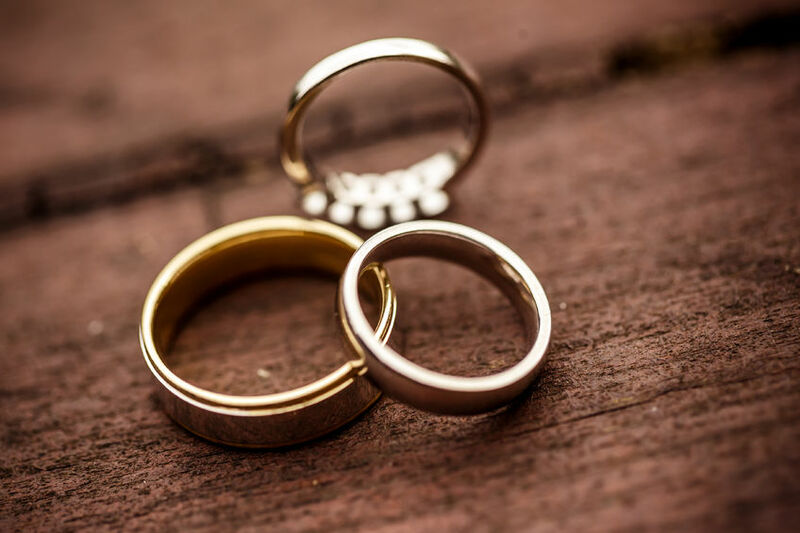 The above does not constitute legal advice and, if you do have an issue relevant to this article, please contact our firm and set-up an appointment. 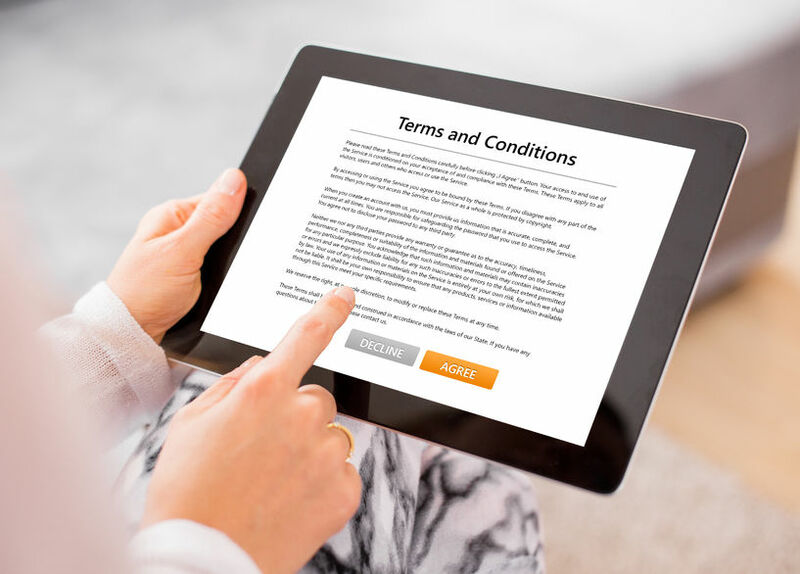 Similarly, Shrink-wrap agreements are licence terms that are contained on or inside a software box and again, negotiation, or even discussion, of the terms contained therein is not an option. The terms thereof are in most instances drafted long before the ship even leaves the harbour for dispatch, and as any good attorney would, in favour of their client being the licence holder/seller of the product. Mark Twain said: “Giving up smoking is easy … I’ve done it hundreds of times…”. Smokers and non-smokers know that smoking is extremely addictive. However, does the electronic cigarette (“e-cigarette”) curtail the negative effects that cigarettes have on the body of a smoker and the people around them? Cigarettes contain tar while e-cigarettes do not. Cigarettes make use of a process of ignition which converts solid nicotine or other chemical smoking products into smoke. An e-cigarette provides combustion to convert liquid nicotine into water vapors. Cigarettes release a continuous stream or cloud of smoke which is harmful to the smoker, people around the smoker, and the environment. e-cigarettes only release smoke when exhaled by the smoker. Generally e-cigarettes are perceived to be up to 75% cheaper than cigarettes. The use of cigarettes is limited in some ways whereas the use of e-cigarettes is not. The World Health Organization (“WHO”) states that tobacco, which is contained in all regular cigarettes, causes the death of approximately 6 million people each year. Just under one fifth relates to death of non-smokers due to the exposure to second-hand smoke. There are no positive factors that can be identified with smoking regular cigarettes, there are many negatives, including decay in teeth and organs, illnesses, and possibly death. The e-cigarette industry is a three-billion-dollar industry with approximately 466 brands on the market worldwide. The smoking of an e-cigarette causes the heating of a liquid, which consists of nicotine, tobacco-specific nitrosamines, tobacco alkaloids, aldehydes, propylene glycol and/or glycerine, metals, volatile organic compounds and flavouring agents. The earliest e-cigarette can be traced back to Herbert A. Gilbert who patented “a smokeless non-tobacco cigarette” that involved “replacing burning tobacco and paper with heated, moist, flavoured air” in 1963. The patent was granted in 1965 for a device which produced flavoured steam without nicotine. e-cigarettes have an inflammatory effect on the epithelial cells lining the inside of the lungs. The substances in e-cigarettes cause harm to these cells and make them susceptible to infections. The carcinogen formaldehyde contained in e-cigarettes can be up to 15 times more toxic and cancer-causing when consumed with high-voltage vapour releasing e-cigarettes. There are many opposing views on e-cigarettes and the manner in which legislation and policies should cater for it. Health advocates in the US are fighting to include e-cigarettes in all “clean air and tax laws” as a tobacco product or a product derived from tobacco. Switzerland, Brazil and Singapore have banned indoor smoking altogether. Canada and France have regulated their use. On the contrary, the British welcomed the use of e-cigarettes in 2015 as a healthier and safer alternative to regular tobacco cigarettes. In South Africa, the Medicines and Substances Related Act 101 of 1965 was amended in 2012 to state that e-cigarettes are scheduled devices that should be bought only from a pharmacy with a doctor’s prescription. e-cigarette distributors bypassed this requirement by selling e-cigarettes over the counter in shopping malls by not mentioning that e-cigarettes can be a therapeutic device, have health benefits, or help with smoking cessation. An example hereof is Twisp, the popular brand seen in many South African shopping malls. Twisp promotes their product to be available in different flavours to “tantalize all your senses”. This may be suggestive of enjoyment. Further, South Africa’s Tobacco Products Control Act 83 of 1993 does not include any specific reference to e-cigarettes. The ongoing health debate on conventional tobacco cigarettes compared to e-cigarettes may only be resolved after a detailed study on the long-term effects of e-cigarettes has been undertaken. In the interim, e-cigarettes bear their own characteristics that are detrimental to one’s health. It is suggested that e-cigarettes should be included under “tobacco products” for legislative purposes and that the smoking of e-cigarettes be included under the regular definition of “smoking”. Irrespective of the difference in opinion and views, it is a fact that the use of e-cigarettes remains inadequately regulated and this requires legislative reform. 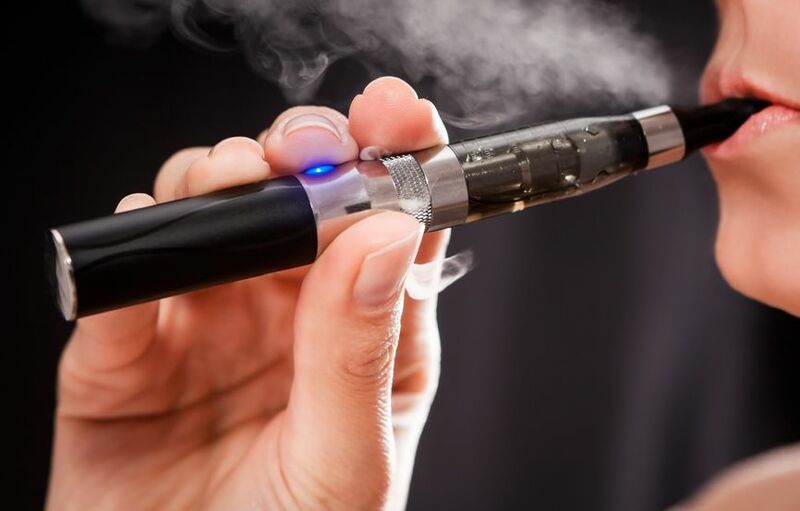 South Africa’s Minister of Health, Aaron Motsoaledi, has taken a firm standing against e-cigarettes and has indicated that he will push for new legislation against all forms of smoking e-cigarettes. Until then, where there’s smoke there’s fire. A trade secret may be the “X-factor” that distinguishes one business from another. 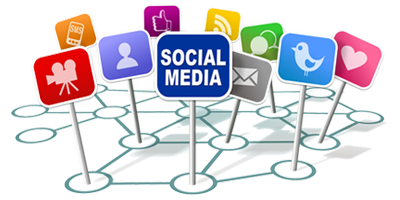 It may provide a business with a competitive edge and advantage, and create a niche market which competitors may find challenging to enter. A trade secret may be any form of information which is valuable to a business and which is not known nor readily ascertainable by third parties. There are pros and cons to keeping information as a trade secret or to treating a trade secret as an invention and seeking patent protection for the invention. The Coca-Cola recipe has been a secret for many decades and is currently kept in a vault within the company’s headquarters in Atlanta. There have been rumours that the recipe is known by only two employees – each knowing only half of the recipe, and that only two people know the combination to the safe in which the recipe is stored. In 2006, an employee and two friends stole the recipe and attempted to sell it to Pepsi. Pepsi did not accept the recipe and blew the whistle on the happenings. The perpetrators were arrested. Another example of a trade secret is the ingredients for Kentucky Fried Chicken (KFC). Colonel Sanders initially kept the secret to himself but eventually wrote it down. The recipe is kept in a safe in Kentucky. In order to keep the ingredients a secret, two separate companies blend a portion of the herb and spice mixture which is subsequently sent to outlets as a blended spice mixture. The Google search algorithm remains a trade secret as Google continuously refines the algorithm. 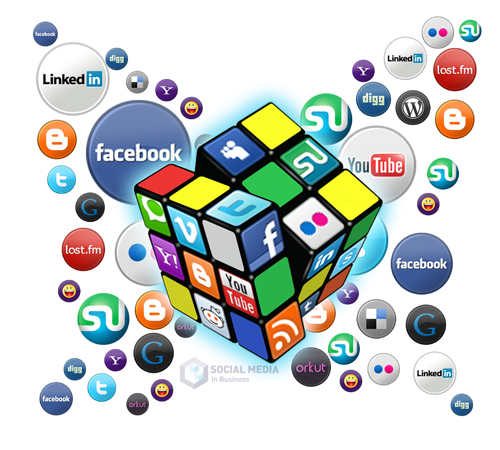 Google is the top search engine used today, a term which is known and used by everyone. One should consider the pros and cons to keeping information a trade secret. 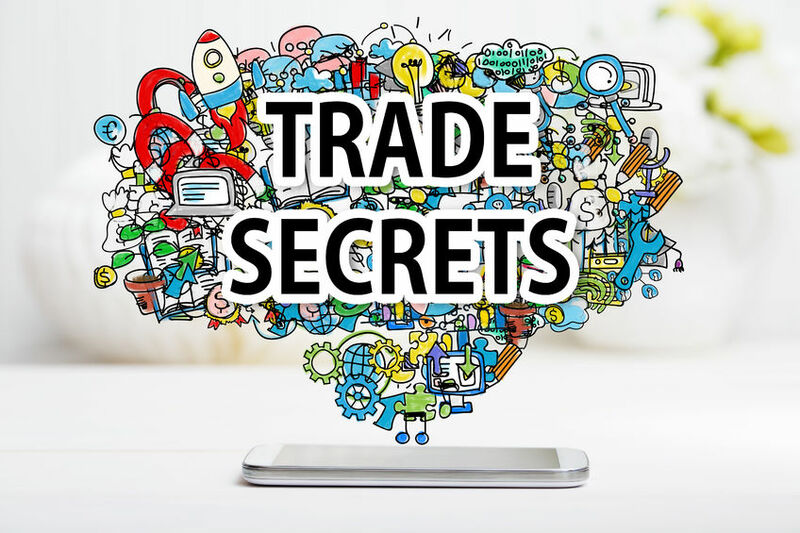 The pros of a trade secret are that it is free; no registration is required; there is no lifespan or time limit connected to the secret; it is in place on establishment as it does not have to be disclosed for any reason; and there are no maintenance fees. The cons of a trade secret include the risk of the secret being reverse engineered or exposed. Should the trade secret be treated as an invention and a third party registers a patent for the invention, the patent would prevent the original “trade secret holder” from making use of the invention. A trade secret cannot preclude third parties from doing something. One may then consider what a patent has to offer. A granted patent provides a patentee with enforceable rights in terms of the South African Patents Act. The patentee has the right to exclude others from making, using, exercising, disposing or offering to dispose of, or importing the invention, so that the patentee will have and enjoy the whole profit and advantage accruing by reason of the invention. Patents are territorial and will only be enforceable in counties in which the patent is filed and granted. A patent has a lifespan, commonly 20 years in most countries, and is required to be maintained by annually paying renewal fees. Should a business wish to protect a trade secret, it is essential to protect the secret by restricting access to the relevant information and to having individuals who have knowledge of the information enter into a confidentiality undertaking. Just as KFC’s employees who are bound by confidentiality agreements, it is necessary to have employees enter an undertaking such as a non-disclosure agreement or to include such clauses in an employment contract or document. Recently a Pennsylvania federal judge ordered an ex parte temporary restraining order against a former global marketing director for Pfizer. 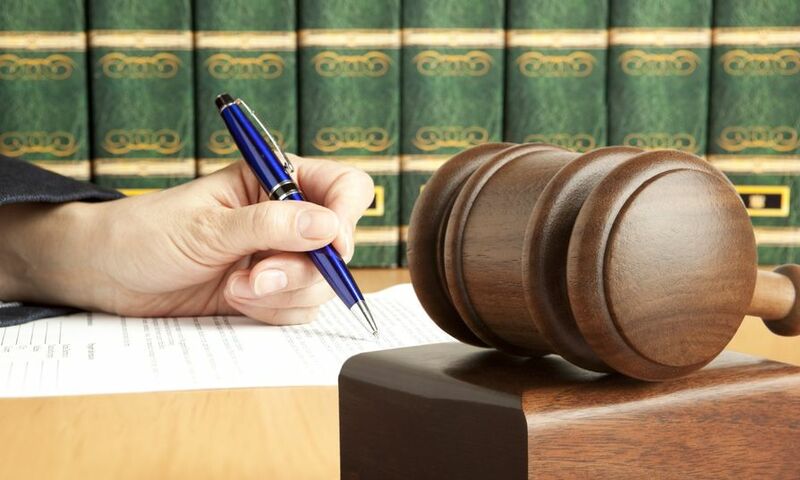 The temporary restraining order was granted upon Pfizer’s emergency complaint against the former director for misappropriating confidential information and trade secrets. Pfizer sued the former director shortly after her resignation as she allegedly forwarded emails to her personal account and compiled a USB drive containing documents detailing strategic plans and product launch roadmaps prior to resigning. The hearing was scheduled to take place on 16 March 2017. In today’s modern word, the speed and efficiency of technology are progressing and the protection of trade secrets may be a difficult task. It is important for a business to identify and protect trade secrets by way of policies and agreements. It is recommended to restrict disclosure, prevent unauthorised access to information or premises, keep confidential information confidential, and mark documents as “secret” or “confidential”. The decision of keeping certain information a trade secret is entirely at the discretion of the decision maker. Should information be kept a trade secret, it is essential to implement measures such as non-disclosure agreements and restrictive access in order to keep the valuable information secret. “Information is power. But like all power, there are those who want to keep it for themselves” – Aaron Swartz. Want to know more about the author? Read her Me in a Minute blog post.